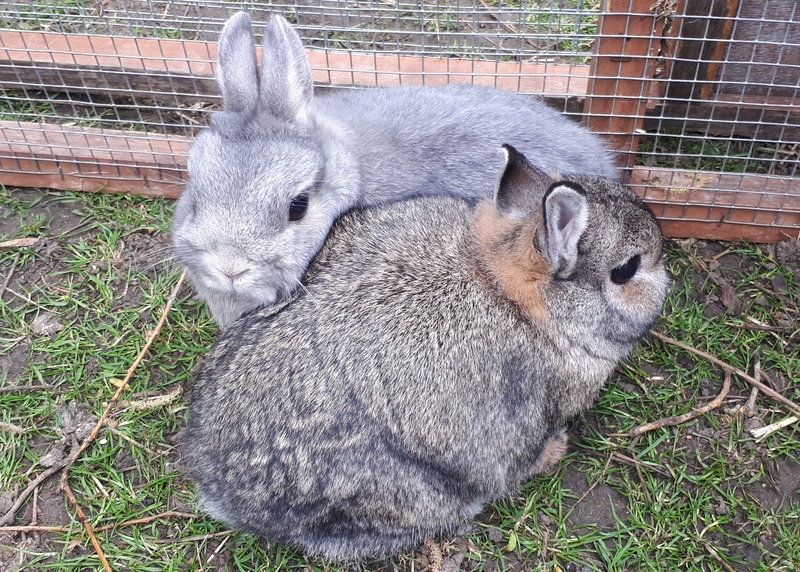 Marley and Millie are 6 year old Netherland Dwarfs, neutered male and female, looking for a new home due to a change in circumstances. The’re a friendly pair, well bonded and must stay together. Copyright © 2019 Suffolk & Essex Small Animal Welfare - Site designed by Cast Your Eye - design@castyoureye.com. All rights reserved.